Home > Clothing Deals > Gap Coupon Code | 40% Off Everything! 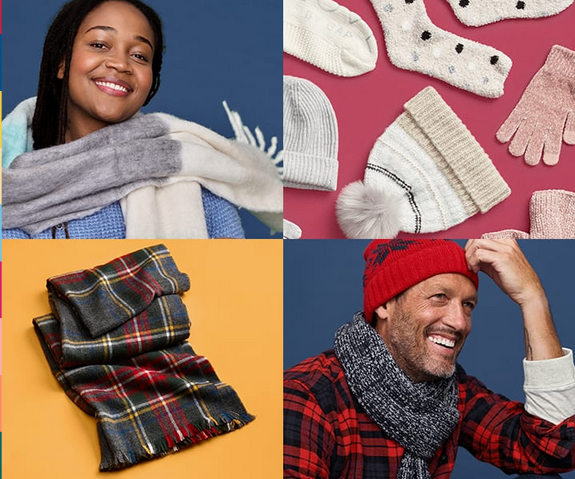 Gap Coupon Code | 40% Off Everything! 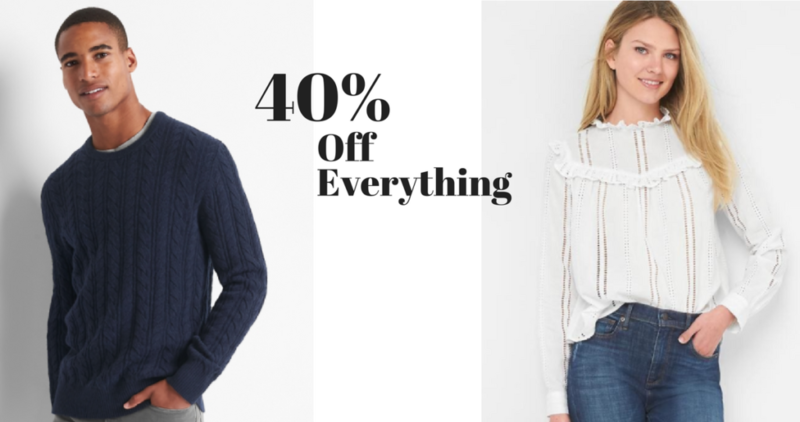 Head over to Gap where you can get 40% off your purchase with coupon code TREAT at checkout. This code works on sale items too for even more fun savings. Deal ends 12/25. Free Shipping over $50.